As you can see it's finally possible for us to post news updates about the project! The news site apparently had some problems, and with our web developer busy there was no way to write news here. That doesn't mean nothing happened though, if you have been reading GIT log there's been a lot going on "behind the scenes" if you want to call it that The project has been going forward at a fast pace thanks to the great community of contributors that we have. The player models are finally getting the update they deserve. 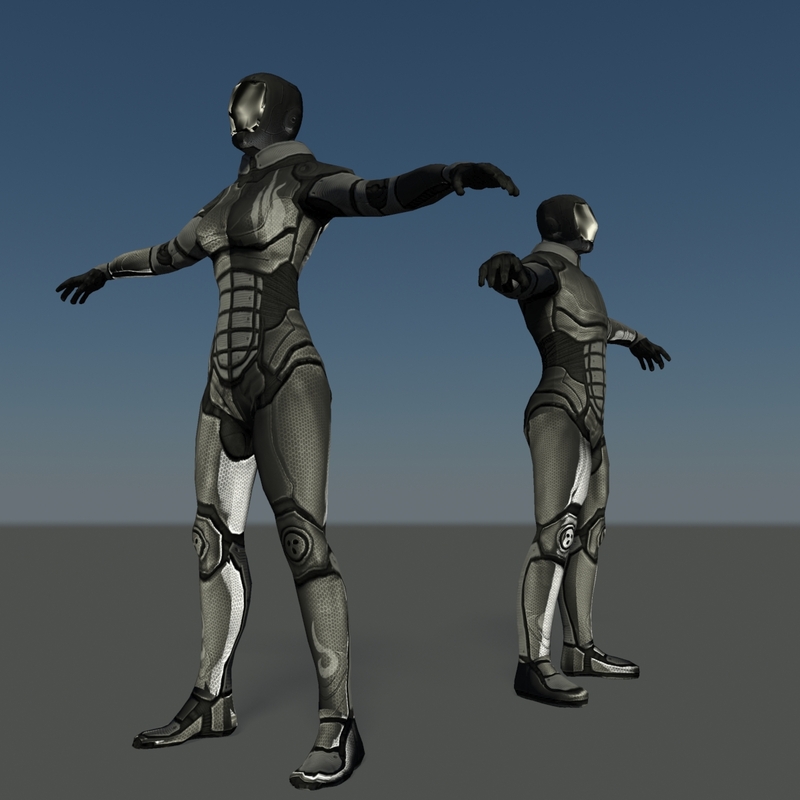 Dib and tZork (hope I didn't miss anyone) are working on getting Oblivion's awesome player models working and looking fine in the game. Dib is also working on fixing the weapon scale, which previously was too big. 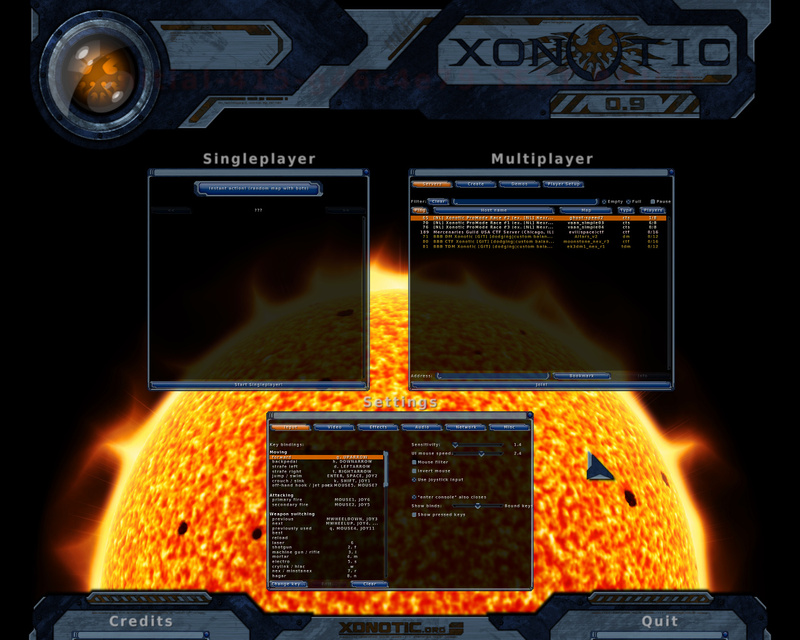 More screenshots in the <a href="http://xonotic.org/media">image gallery</a>. There's quite a lot going on code-wise. This is probably the part that's the most invisible to people in the community that do not hang around irc channels all the time, or read git log. We have been seeing big and important changes taking place, made possible much thanks to the switch to git: The developers aren't all tied to work in one place, in the stable "branch" anymore as they pretty much were in svn, now they can simply create a branch even for their most experimental changes. This enabled huge changes such as CSQC players to be possible to develop in parallel to other smaller things: that (as of today) still experimental stuff does not interfere with the rest of the development. When finished that should give us better animations, better prediction code, better compatibility to future versions (new physics code can simply be sent by the server, as opposed to now when you need an engine update) among other things. Also, Taoki has been working on adding more natural animations for the 1st person weapon models when moving the view around, similar to what most other modern fps engines are doing. 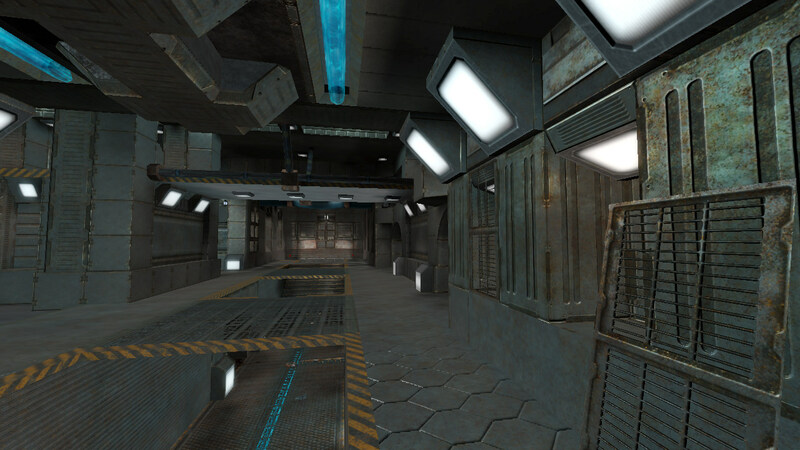 Another immediately visible thing in the initial Xonotic release should be the completely new HUD system, developed and initially brainstormed by me and Dib: the "Panel HUD". 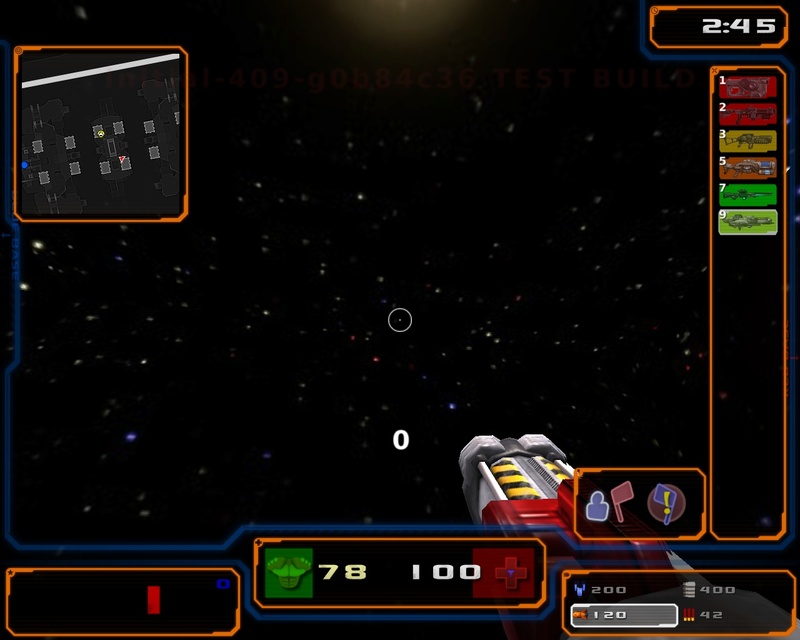 It takes each HUD element and divides them into rectangular panels, each panel freely movable and resizeable with the mouse cursor, similar to how you manipulate your windows on your computer. Thus you'll be able to create your own HUD layout easily, and with some extra effort and image editing skills, your entirely own skin. 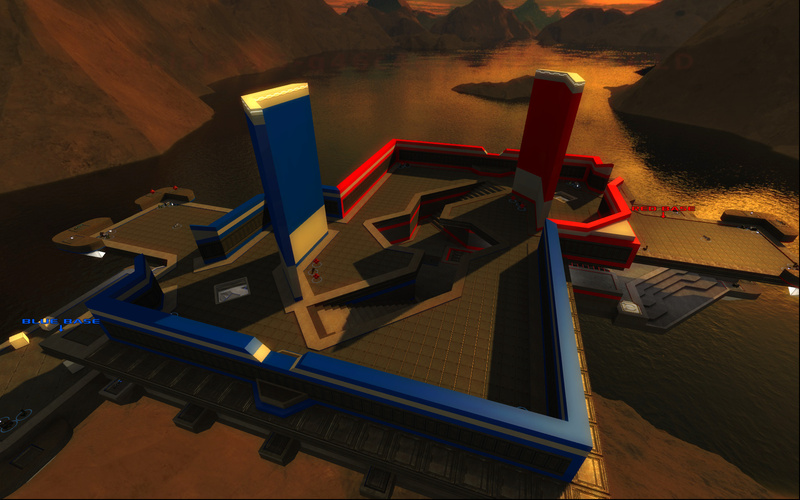 The default layout/skin has not been decided on yet, it's up to the community to provide the best! 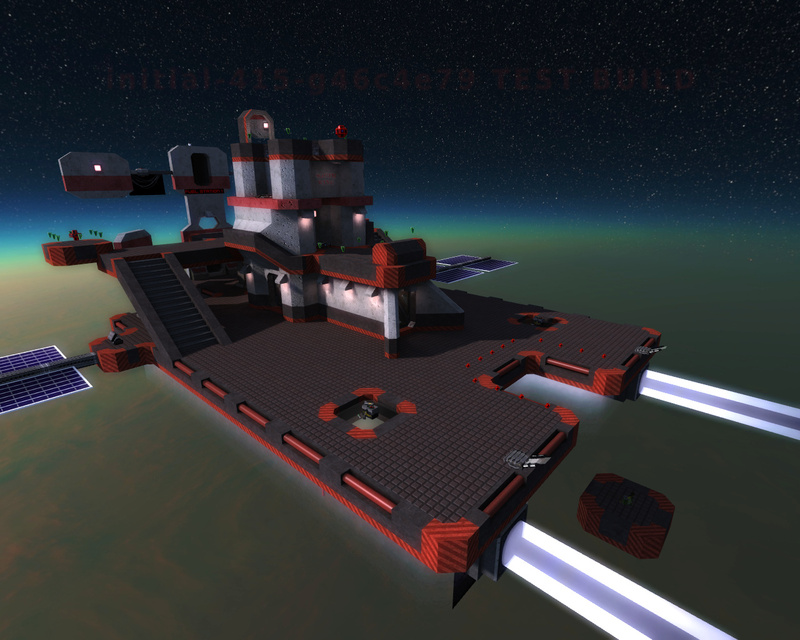 Other interesting changes include an update to the physics config, which now allows for circlejumps and more controlled strafe turning. divVerent has also tweaked them to remove exploits such as strafebots from being used. Doublejumps are an option still discussed, but before they are enabled by default "the code has to be more mature". A subject that's currently discussed a lot about is the weapon balance, with many contributors having their own set of weapon settings. There's not much to say about any kind of "official" balance yet, but it seems like it is going to differ from the Nexuiz balance a bit. Personally I hope that we'll get as unique weapons as possible, with each weapon having it's own uses that differ from the others as much as possible, which was a little bit of a problem in the Nexuiz balance. e: going to require manual conversion to bbcode for now. Three cheers for the dev team and all the contributors! Hip hip, Hooray! This is for plinking, this is for FUN! I'll need to get back to mapping. I have the free time now at least for a while. Good to see progress being made! Still working on the social integration, it posts to http://twitter.com/xonotic automatically when news is published a lot share links are available at the bottom of posts on the news page. Need people to help with PR as well. (05-31-2010, 03:49 PM)Vael Wrote: Three cheers for the dev team and all the contributors! Hip hip, Hooray! Thanks to all the people putting time and effort into make this game epic, and also for taking the time to write this development update. This is looking great. We've done more quality work here than has been done in the last year or two at nexuiz. The character models look fantastic. It's definitely taking care of what's been a huge shortcoming of Nexuiz for years now. I'm curious, though, how many new character models is the dev team looking at for the initial release? yes! they really look great! I'm late, but this looks awesome. When can we expect a release? I don't think that there's a release date, yet! HOW ABOUT SOME MUSIC UPDATES AS WELL GUYS? may we/i have an update on that too please? the main tune for the game is by....... er..
lots of tunes made for maps! please , if you make tunes , then go for it!